East Sussex College Group & Sussex Vegan are excited to announce Vegan Festival Lewes, the UK's first college-based vegan festival! World Vegan Day is the perfect time to showcase veganism in Sussex at the Vegan Festival Lewes. A FREE event that seeks to inspire and promote the benefits of an alternative lifestyle. 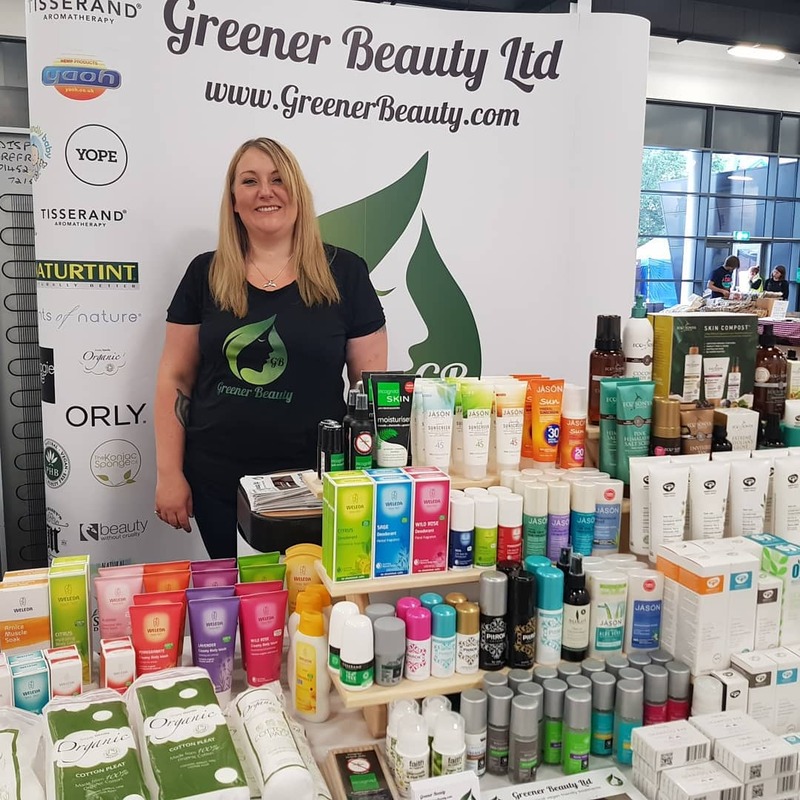 We will feature a recognised speaker, informative exhibitors, samples of delicious vegan food from vegan-friendly businesses, as well as vegan health and beauty products. 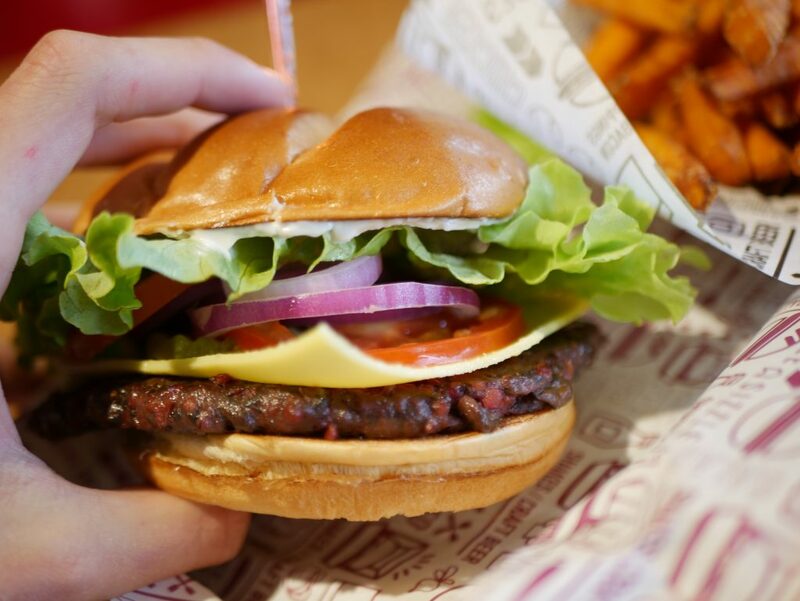 The demand for veganism is influencing markets across the world. From vegan hedge funds to a small local business providing dairy-free milk and menu options. 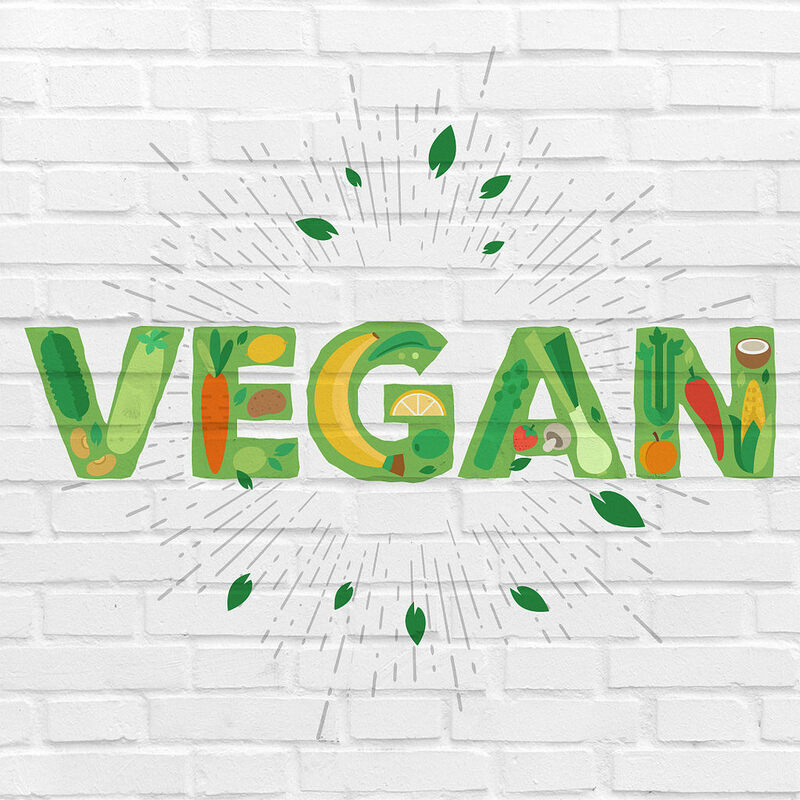 Veganism is revolutionising the hair and beauty products, treatments, clothing and paving the way for a new world. If you want to make a difference, veganism can reduce your carbon footprint by nearly three-quarters! 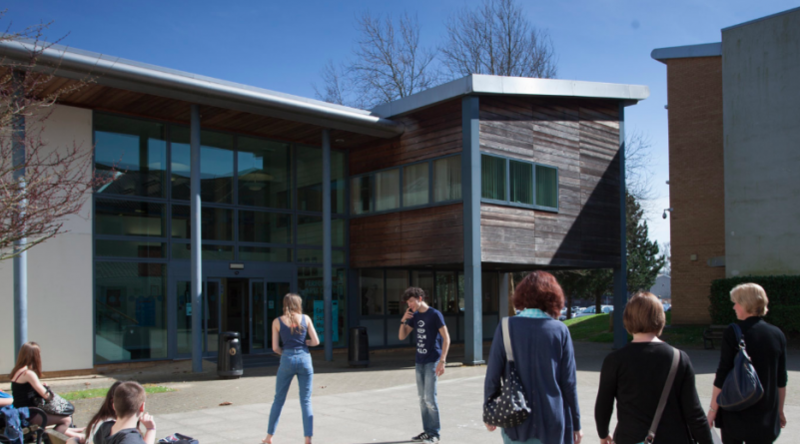 As part of the collaborative Vegan Week, Sussex Vegan and East Sussex College Group are hosting the UK's first college-based vegan festival, open to all. 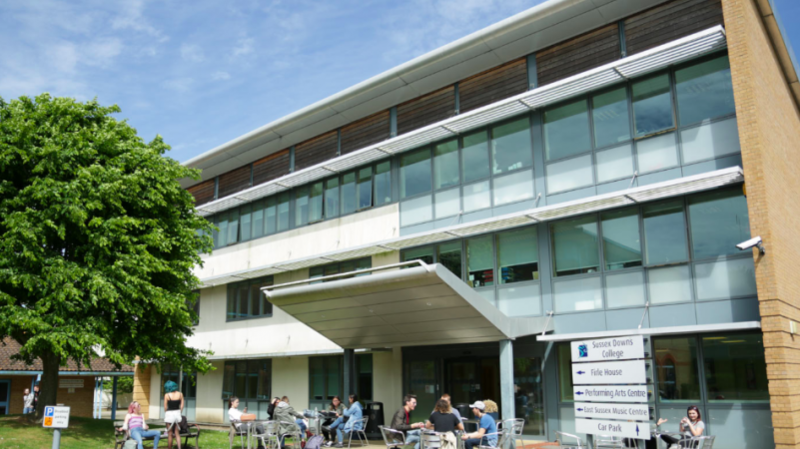 Both Eastbourne and Hastings campuses will also have a small outreach. 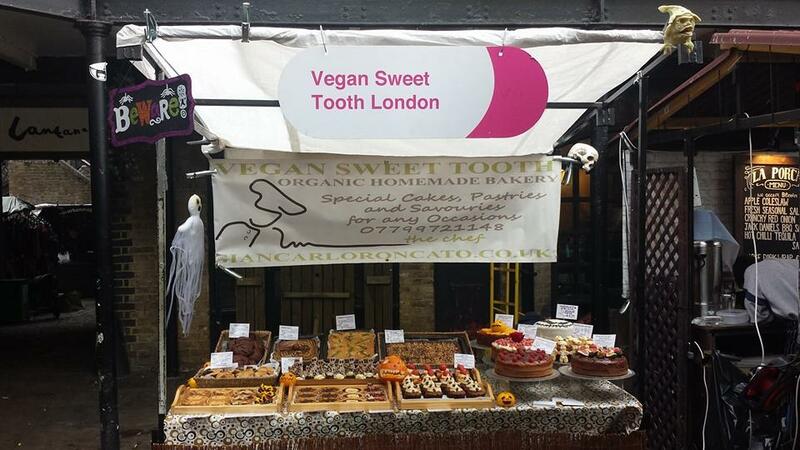 We have a fantastic line up of vegan-friendly businesses supporting the Vegan Week, in the effort to educate and inform. 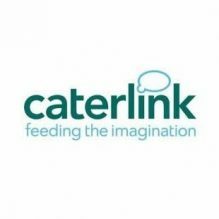 For those students at East Sussex College Group who cannot attend the event, Caterlink is kindly providing new vegan dishes on the menu throughout the day! In recent studies, it has been shown that veganism has skyrocketed in the last two years. More than 3.5 million of UK residents now identifying as vegan. But why go vegan? Gone are the days where vegan food is dull and boring. Vegan Festival Lewes is hosting some amazing vegan-friendly businesses so you can try some delicious vegan food. Parking for exhibitors only. Please report to reception on arrival. 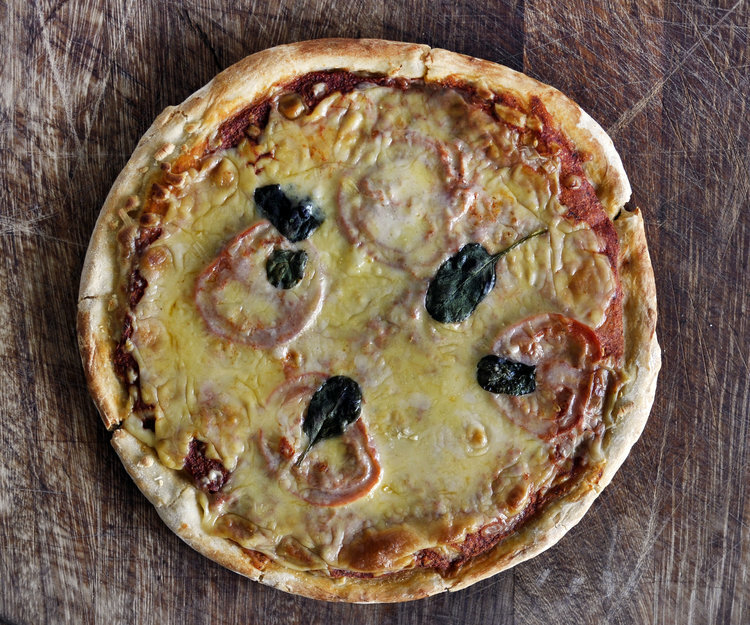 The Vegan Festival Lewes brings together a wealth of vegan-friendly products and services. Here's a chance to talk to the businesses of the future that are adapting and launching initiatives to cultivate the vegan movement. Stock up on your favourite vegan brands and sample new products. Vegan Festival Lewes hosts non-profits Sussex Vegan Activists and Animal Aid to provide education, along with chefs from catering specialists at Caterlink who have worked closely to launch a college wide vegan menu this September. 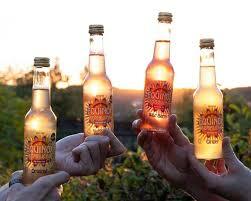 Caterlink Ltd is the proud provider of all the freshly cooked food, snacks, salad bars and sandwich selections. They have committed to vegan labelling on all of their products within the college and are working hard to create the most inclusive menu. New delicious vegan options will be introduced in September 2018 and they will be helping cater delicious in-house vegan food all day. You can download their app on the app store, or visit their twitter handle below! Animal testing and animal products is something we should be reading in history books and not on everyday essentials. Ever wondered where to find any vegan hair & beauty businesses? From hair salons to vegan tattoos. 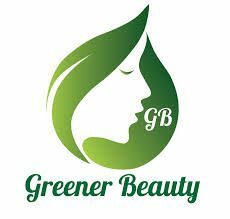 Greener Beauty is an excellent resource to know. Launching in 2018, they have a dedicated team updating the website and mobile app so you can track down your favourite places easily. They also have an online store, stocking some of the UK's best vegan beauty products. Join the UK's first college-based vegan festival. Not only is it an exciting time to reach out to highly active demographic, but also to be a progressive example to colleges and across the country with the attendance of press. Exhibitors pitches are FREE and can help raise your brand awareness. It’s a fantastic opportunity to help promote your products/service, as well as your brand to a receptive audience and help educate at the same time. Not only is it World Vegan Day, but Thursday's are the busiest days on campus with most students having lessons. We decided this would make the Vegan Festival more impactful; educating and informing students of an alternative lifestyle free of animal products.